Mikoko Mystics basketball team have beaten Catholic University (CU) by 68-14 baskets to qualify for Southern Zone Basketball League (Sozobal). The defending champions are second in the table, and just needed to beat CU with a margin of 20 baskets to have an edge in the playoffs. 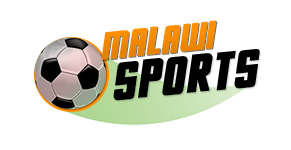 Just a few weeks ago, the team signed a partnership deal with one of the car merchants in the country, Renault Malawi. In an interview with a local online media, Renault Brand Manager, Nadia Chakwana said she is excited with the team’s performance. 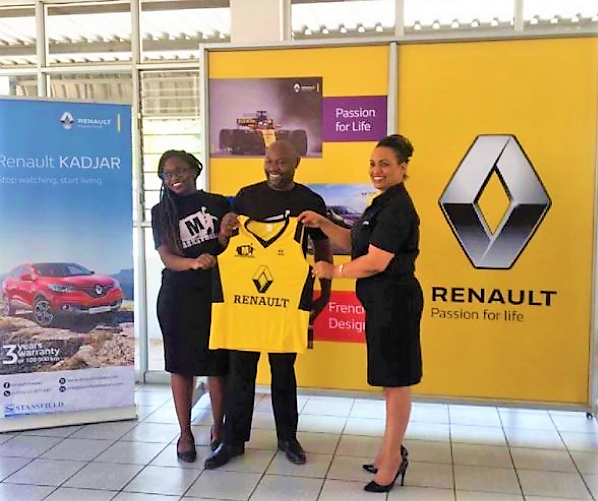 “Renault Malawi is proud and excited to be associated with the Mikoko Mystics, the reigning Southern Zone Basketball League Champions and the company will continue to encourage and contribute towards the team’s success,” she said.